Immortal Day is text-based fantasy fighting game. Immortal Day is featuring Vampires, Werewolves, Hunters, Hybrids, and Zombies. Come join our highly addictive social gaming experience. 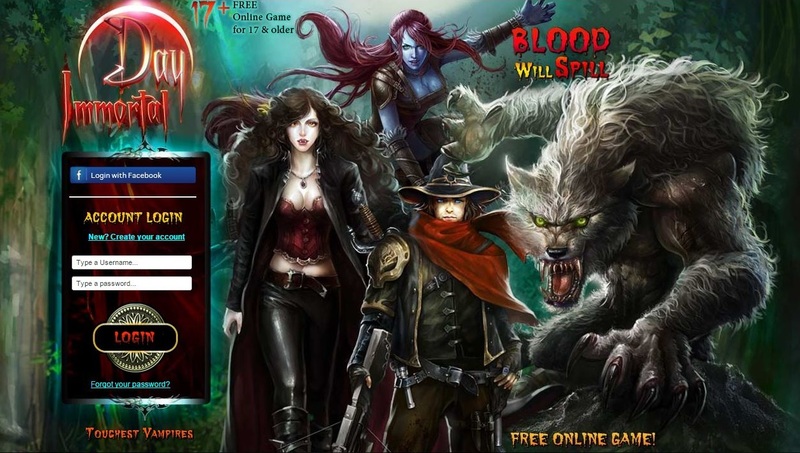 Fight along side friends to victory and defeat your enemies in this game of Immortality. Community is friendly and game itself has rich features with lots of potential to be one of the best vampire games of all time. While testing out the game, we experienced very helpful admins and players that gave us tips and answered all of our questions about the game. Wonderful community. Pretty freaking awesome game when you get into it. Remember i started playing on immortal Night when it came out. After a couple of weeks i started to notice the insanity of Nikita and violet (admins). Rude and dictates, if you do not do as they say you are banned. No questions asked. So, the whole thing started when i become the strongest and richest one in game. I used my coven with a “tax” system to gain faster money (was nothing in the rules about this). Admins interfered, told me that was not allowed. I then told them there is nothing in the rules i accepted when i reg to play here about this “rule” of theirs. So after a little discussion with both Nikita and Violet they decided to completely ban me with no chance of coming back. After the discussions with them, i felt they where incredibly rude and bossy. Like they think they can dictate people and make up rules on the go. This attitude is in my eyes completely wrong. So for those of you reading this, do yourself a fav – do not waste your time on their games. Also want to add that i was donating allot in the beginning to help them with the game development – without any kind of respect in return. The warring system is a complete failure, but other than that its a decent game. One of the bigger text based games out there. Its well coded and very aesthetically pleasing with a great community. The problem is the warring seems to be in decline. They need to make being in a house more attractive 🙁 I’d also like to see what the owners have planned for the future. I’d probably donate to the game if I knew what they were actively developing things for the future. 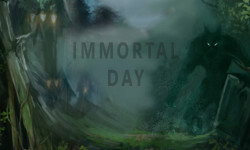 While not graphic intense like other games, Immortal Day does provide an enjoyable casual gaming experience. It relies more on PVP and faction warring than PVE game play, however it’s ease of use and availability on desktop and mobile platforms makes this game accessible wherever one is. 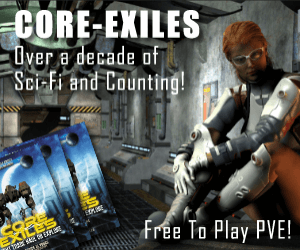 Along with PVP gameplay, there is a large RolePlay community, active chatrooms and holiday events that keep users entertained and regularly logging in.